Captain Pat (aka Patrick Walker) is the captain of the friendSHYP. His mission is teach children from ages 2-102 how to love and befriend themselves, so they can love and befriend the world around them. He has been working with students from ages 3-18 and their parents and teachers for the last 15 years. In the last 8 years he has been a home-room teacher in K-8 classrooms. He is currently a mindfulness coach in Spokane Washington. Captain Pat found mindfulness 7 years ago through yoga as means to gain flexibility for Crossfit and powerlifting. Little did he know yoga would lead to healing his body from years of football injuries including 5 years at the college level, eventually graduating from San Jose State University with a degree in Behavioral Sciences with an emphasis on child and adolescent development. 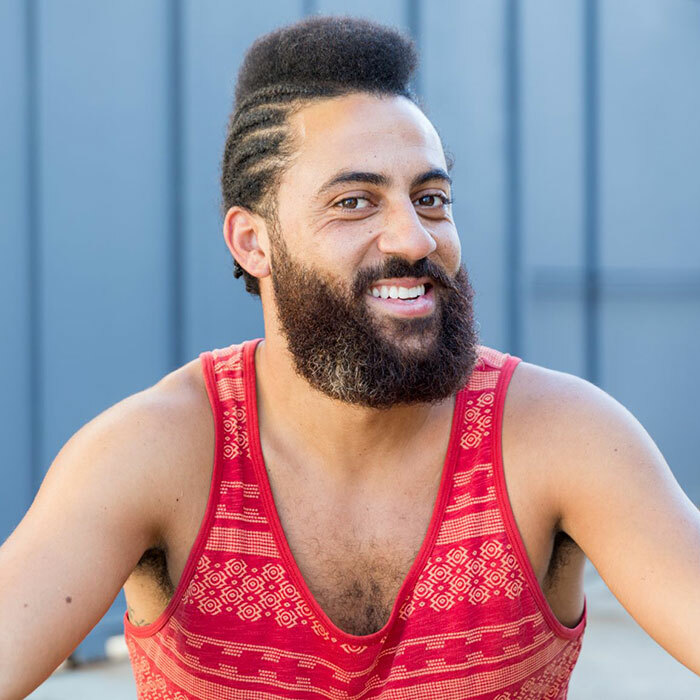 His schooling as an educator and passion for sharing ancient wisdom led him to deepen his understanding of of yoga’s power to shape the body, mind, and spirit by attending mindfulness, yoga, and wellness training in Seattle with Breathe for Change (B4C). This has greatly fed the friendSHYP mission by giving Captain Pat greater innerstanding of mindfulness and yoga. Intergation of these philosophies into everytday life is Captain Pat’s specialty. Making minfulness memorable, managable, meaningful, impactful is a major mention in the friendSHYP mission. Settle with cacao and gratitude circle. Followed by Friendship Community Connection workshop will allow our participants to connect with each other, practice mindfulness for personal use and for use in the community. Connect with themselves and the Lucidity community on a more intimate and personal level. The playful workshop involving movement, mind-body connection and a lot of laughing! Captain Pat- What is friendSHYP? Captain Pat’s friendSHYP workshop for children is about planting the seeds of self-awareness & peace by playfully using the tools of yoga, nurturing the qualities of self love, respect for others, compassion and gratitude! In this creative and fun class we explore different yoga poses in a friendly environment, through simple flows, games and play we work on focus, strength, flexibility, co-ordination, and collaboration. We practice simple mindfulness techniques and child friendly meditations for happy, healthy minds, bodies and hearts. This workshop focuses on filling your own cup by befriendshing one self and how fill others cups bye spreading joy mindfully.